Highlights aspects of the Bahamas ocean photo I'm putting in it. 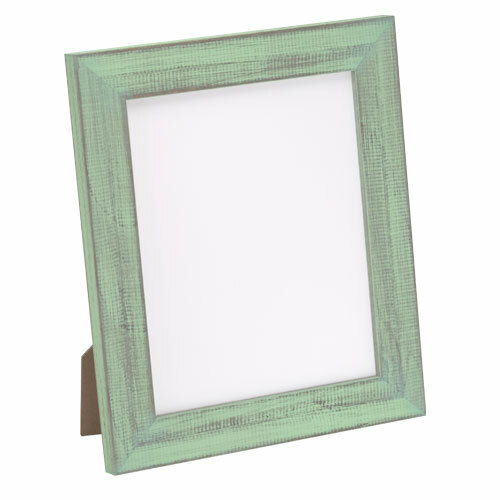 Does this frame have hardware to be hung on the wall also? BEST ANSWER: Hello. 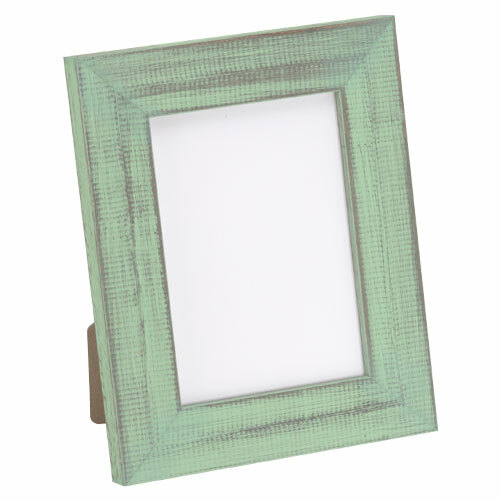 This beautiful frame is designed to be displayed as a table top, and does not come with hanging hardware. 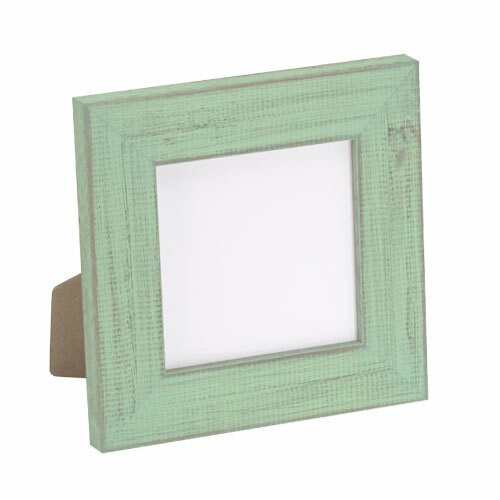 If you are hoping to hang the frame on the wall you will need to purchase foam core backing. If you would like more insight, please give us a call at 1-800-332-8884. Thank you for your inquiry. Comes with glass or plastic? BEST ANSWER: Hello Louis! 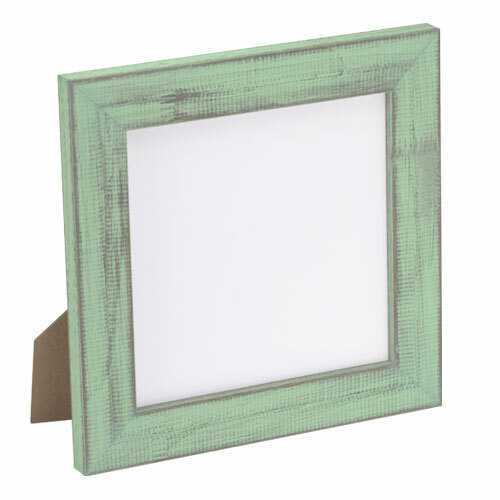 This gorgeous frame will arrive with Acrylic which is a plexi-glass material. Thanks for your inquiry!